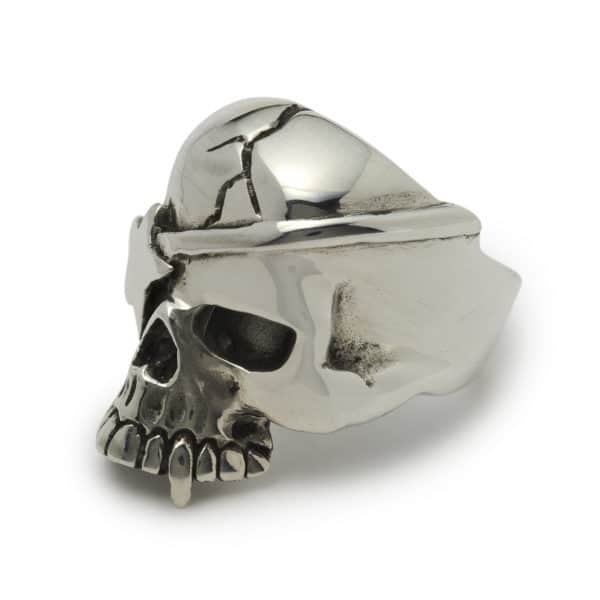 A fitting Skull Ring for The Great Frog, as most of the Soho area that our flagship London store and workshop resides on was a plague pit. 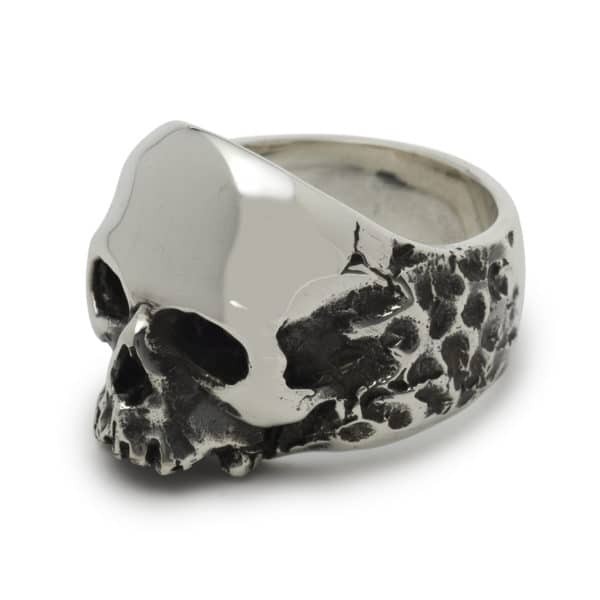 The jawless version of our Plague Skull Ring, making the design a little scaled down and more of a subtle statement. 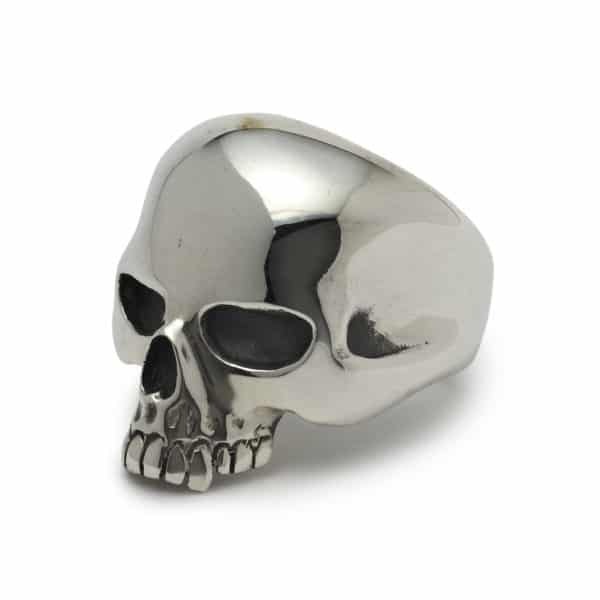 Made from British hallmarked 925 sterling silver. 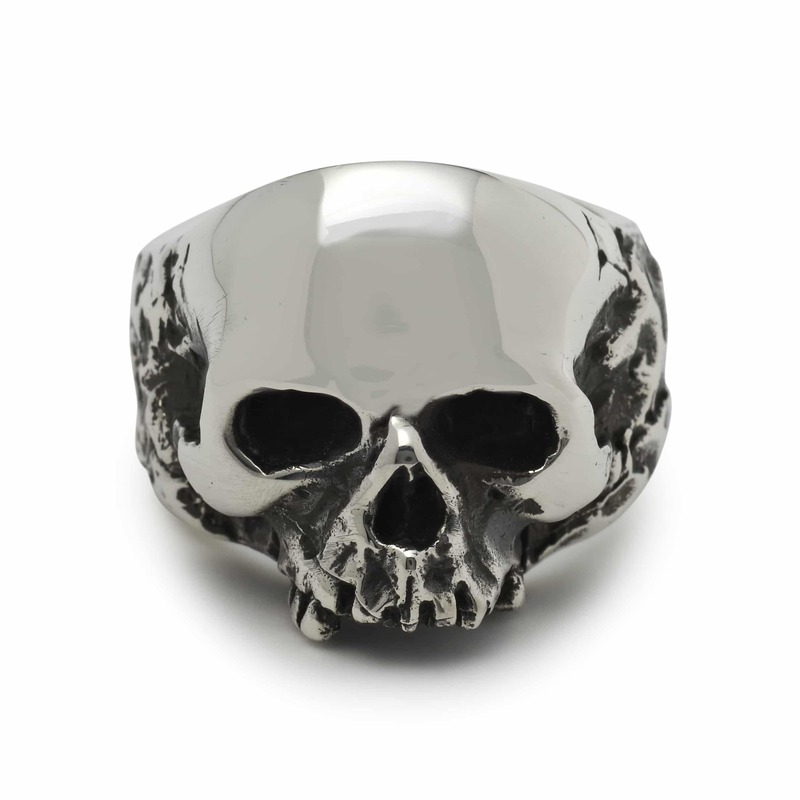 Don't know your UK ring size? Use our Sizing Converter. 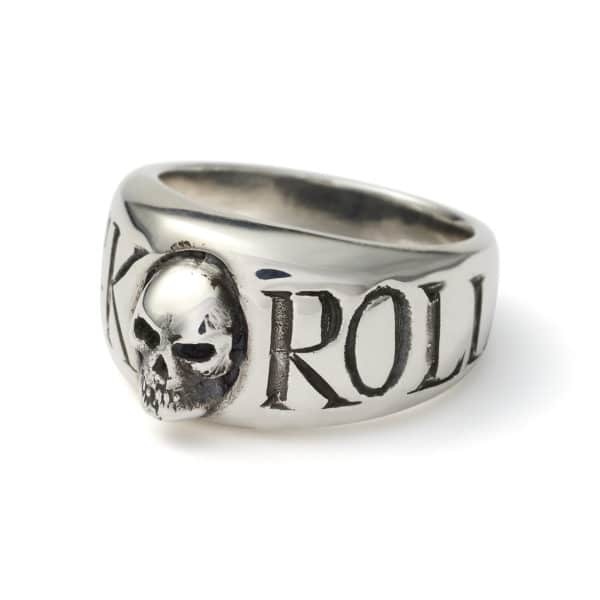 If you are unsure of your ring size or this item is a gift we recommend choosing the STANDARD SIZE option, we will send you a complimentary ring sizer and a ring sizing form with your order, and we'll resize your ring free of charge. 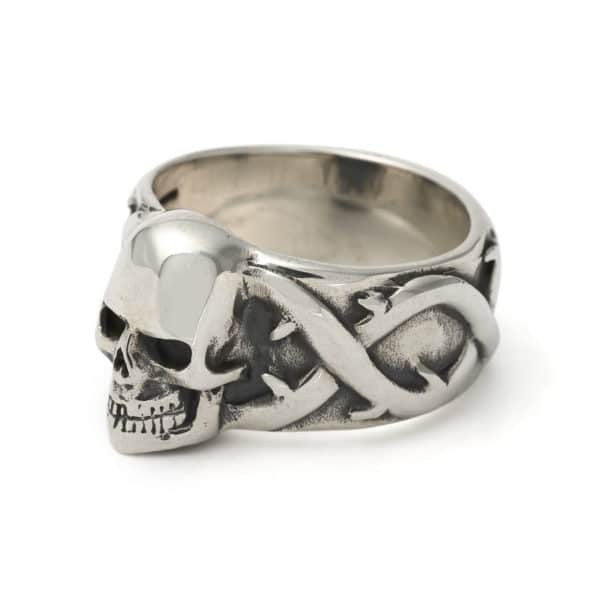 However if you select a size and it is incorrect there will be a charge of $30-$60 to resize the ring.